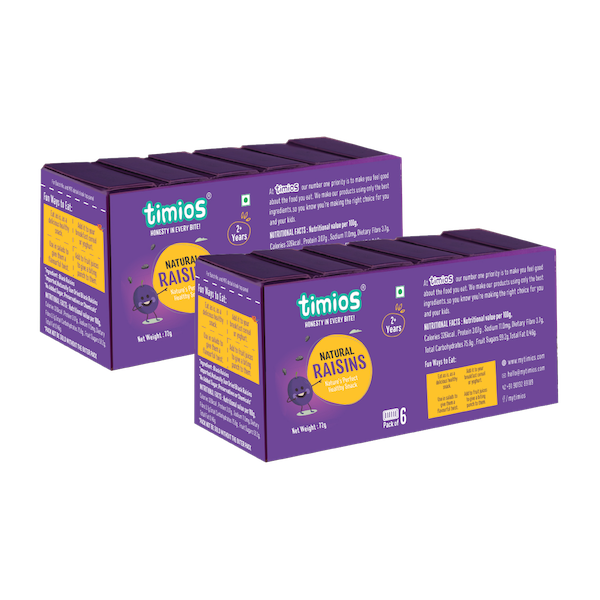 Timios Raisins are imported from Turkey, one of the best wine growing regions in the world. 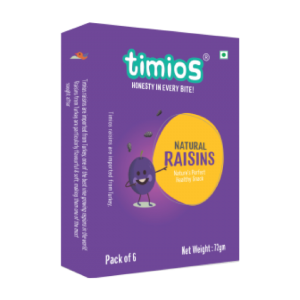 Raisins from Turkey are flavourful & soft, making them one of the most sought after. Keep me posted on all your amazing offers!